When autumn hits and school starts, I start scrambling for cookie and snack ideas to surprise my kids with when they come home from school. 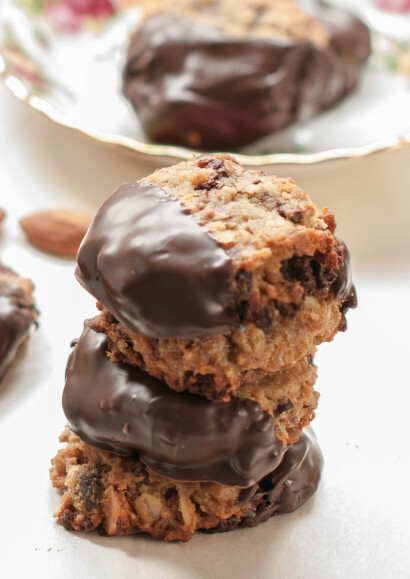 These cookies taste like indulgent treats, but are actually packed with goodness. The kids will never suspect a thing! These easy Chocolate-Dipped Tahini Cookies by Tasty Kitchen member Norma caught my eye and I happened to have everything in my fridge and pantry to make them. 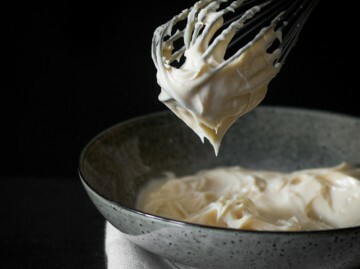 If you haven’t used tahini before, think of it as peanut butter-like. 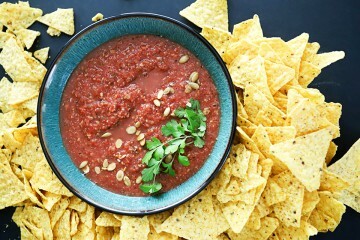 Made from sesame seeds, it’s a thick spread that is used in Middle Eastern and Mediterranean cooking. Tahini can be found in most grocery stores, usually near the peanut butter. 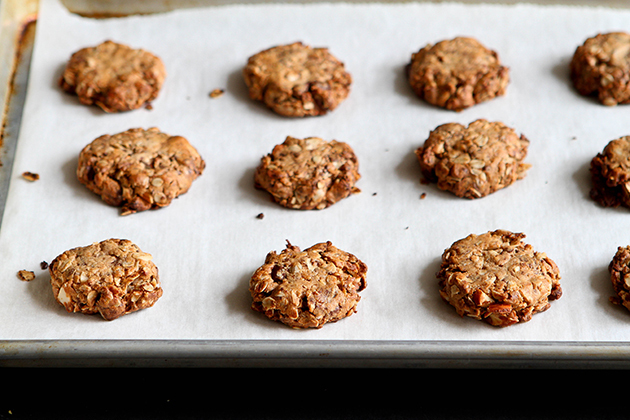 The tahini is just one part of these cookies. There’s crunch from chopped almonds, chewiness from oats and sweetness from a heavenly dip of chocolate. 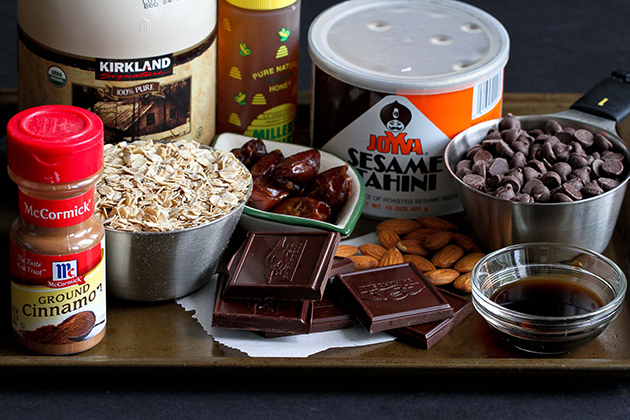 For this recipe, you will need oats, cinnamon, dark chocolate, almonds, pitted dates, tahini (sesame paste), honey, maple syrup, brewed coffee and chocolate chips. Preheat the oven to 350ºF. Line a rimmed baking sheet with a Silpat or parchment paper. 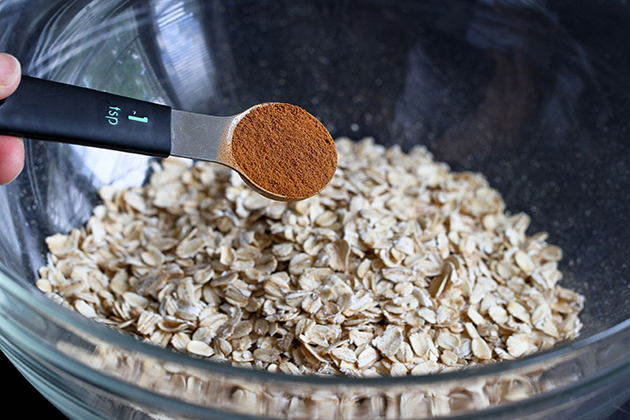 In a large bowl, stir together the oats and cinnamon. 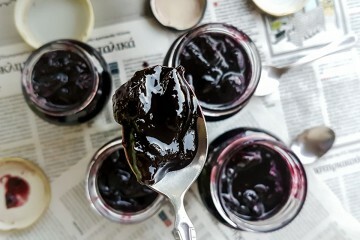 Chop the dark chocolate and add it to the bowl. 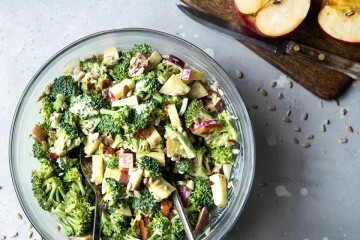 The pieces don’t have to be perfectly even, so just chop away! Add the chopped almonds to the bowl and stir to combine. 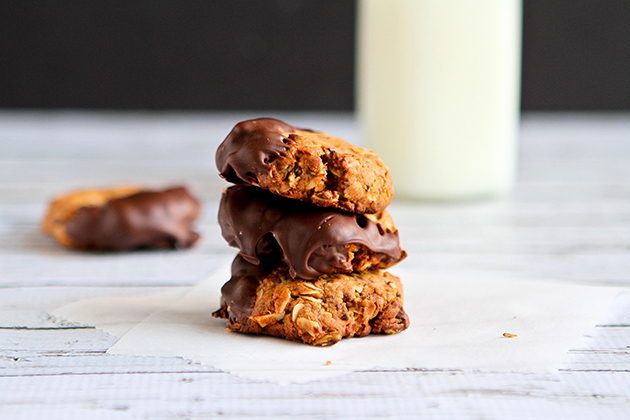 The almonds add the perfect bit of crunch to the cookies. 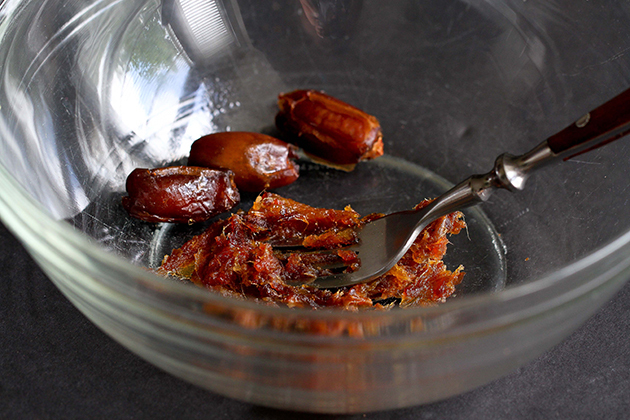 Place the pitted dates in a small bowl and microwave for 25 seconds until soft. 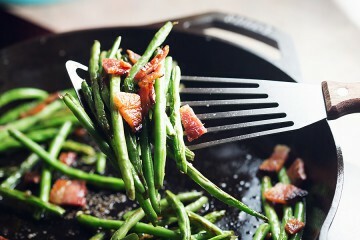 Smash the dates with the back of a fork. Stir in the tahini, honey, maple syrup and coffee. 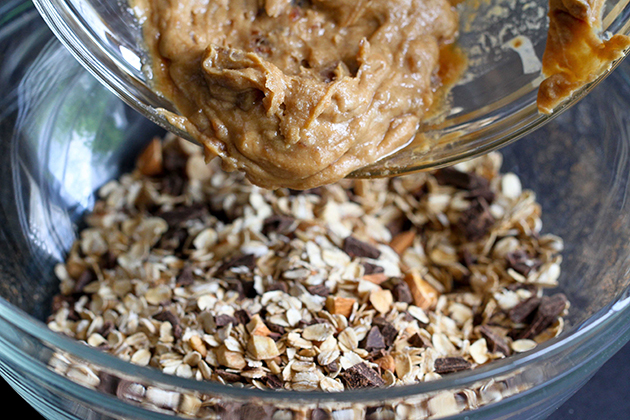 Transfer the tahini mixture to the bowl with the oats. Stir well until combined. 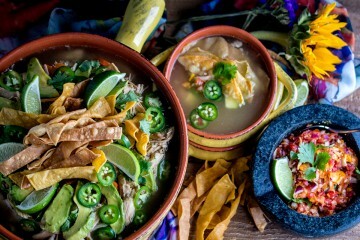 If you can’t stir properly with a wooden spoon or spatula, get your hands in there and mix it up. A little trick I’ve learned is lightly coating your hands with cooking spray to stop the cookie dough from sticking to your fingers. 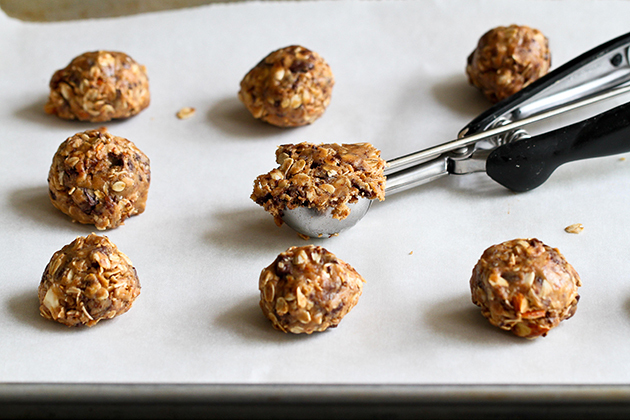 Use a cookie scoop to form 1-inch balls and place them on the prepared baking sheet. Use the bottom of a glass or measuring cup to flatten the cookies slightly. Bake the cookies until they are golden brown. That should take 15 to 20 minutes. Remove them from the oven and let them cool. 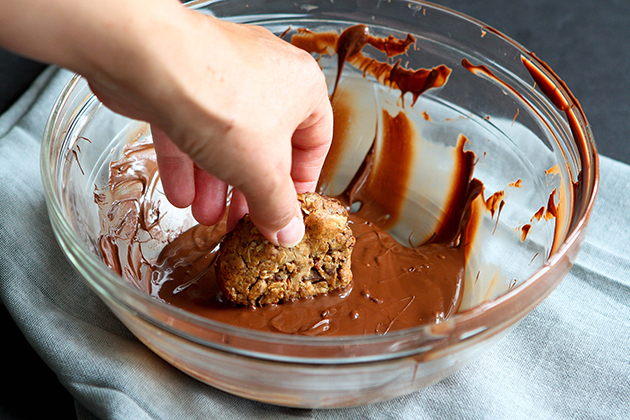 If you want to dip the cookies in chocolate (and, really, why wouldn’t you? 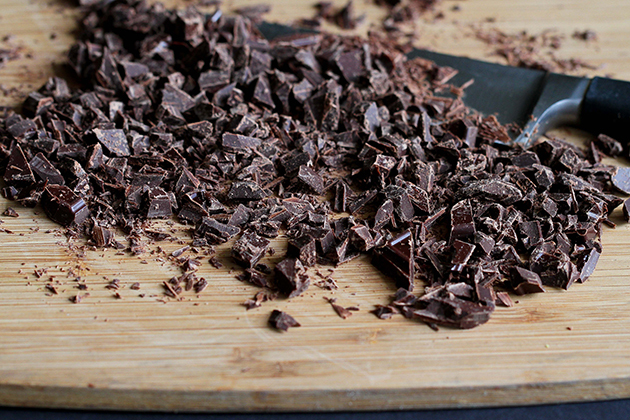 ), melt the chocolate chips in a medium bowl. 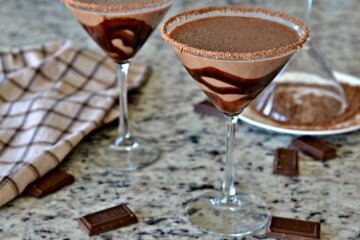 Be sure to do this on 50% heat, stirring every 15 to 20 seconds, so that the chocolate doesn’t separate or burn. Dip half of each cookie in the melted chocolate. 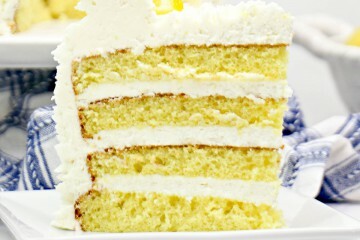 Serve or store in an airtight container, preferably in the fridge. 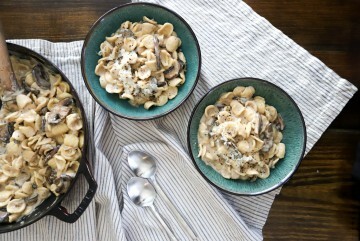 Thanks so much to Norma for this wonderful recipe! Be sure to check out her site, Allspice and Nutmeg. Her Summer Squash Tacos with Haloumi and Zaatar-Spiced Oven Fries look absolutely amazing. 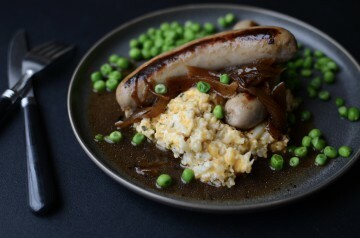 See post on AllspiceAndNutmeg’s site! These tahini cookies are brimming with wholesome ingredients like tahini, almonds, dates and oats, then dipped in dark chocolate. Preheat oven to 350ºF. 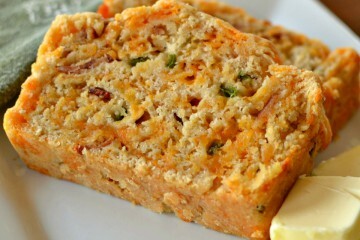 Line a rimmed baking pan with parchment paper or a silpat. 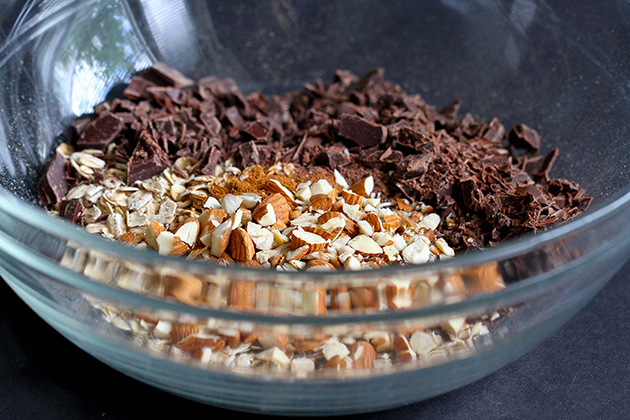 In a large bowl combine the oats, cinnamon, chopped dark chocolate, and chopped almonds. In a smal bowl microwave the dates for 25 seconds until soft. 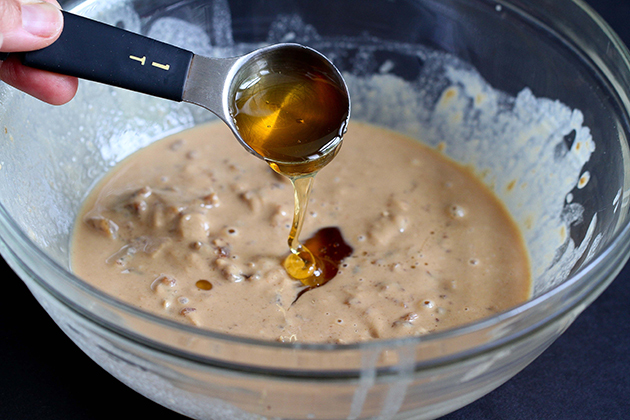 Smash the dates with a fork then combine with the tahini, honey, maple syrup, and coffee. 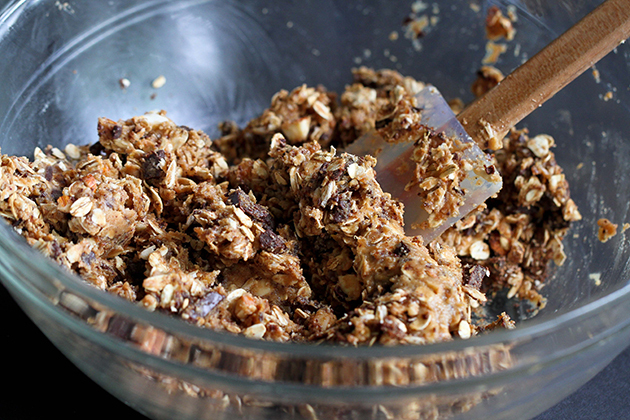 Pour the tahini mixture into the bowl with the oats. Stir thoroughly to combine. Try to get your hands in there to stir. You’ll be able to more combine everything more thoroughly. 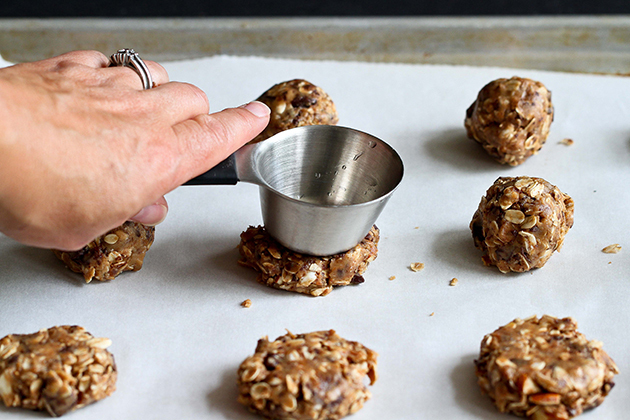 Using a small cookie scoop or a spoon, scoop out enough to form a 1-inch ball. Line the balls up in the pan. Press on each one to flatten. Make them as thick or thin as you like. 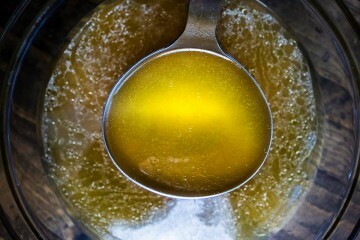 Bake at 350ºF for 15 to 20 minutes until golden. Remove from oven and let cool. If desired, melt chocolate chips according to package directions and dip cookies in melted chocolate. Enjoy! 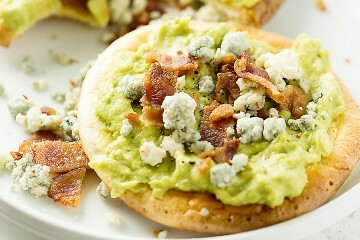 Interestingly, I have a date and tahini recipe set aside to try this weekend. I have a feeling I bought way too many dates, so I’ll save enough to try this recipe as well. I LOVE LOVE LOVE tahini and recently discovered a fantastic brand at a local specialty grocery store. 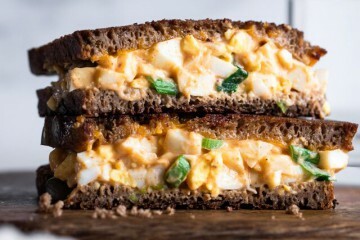 I love it on toast but this will be fantastic! Thanks, Dara, and thanks to Norma for the recipe! Oh my word, I need these, right now.